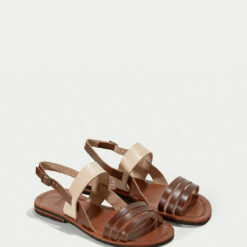 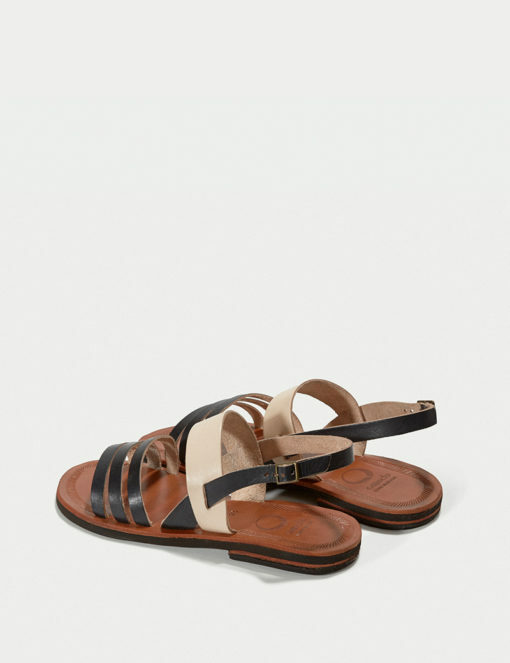 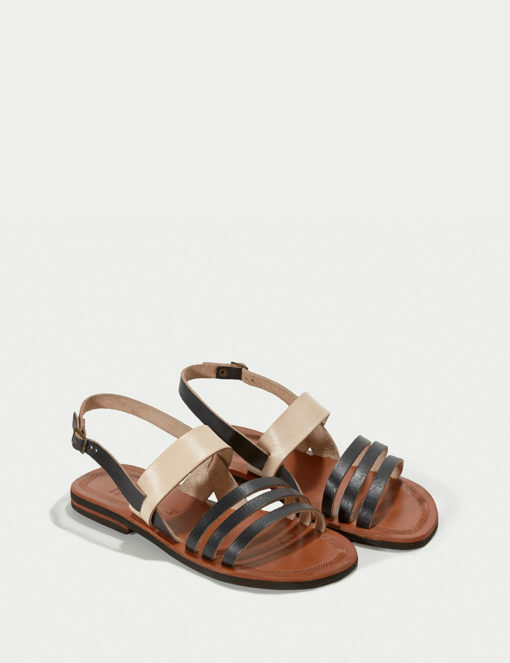 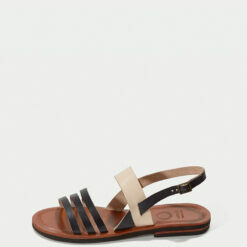 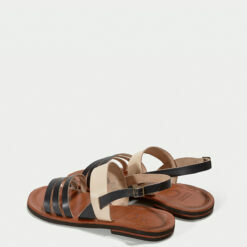 Classic flat superstar sandal. 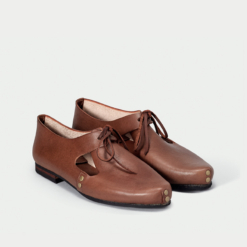 The perfect mix of simplicity and elegance. 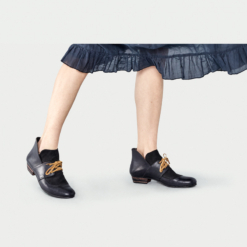 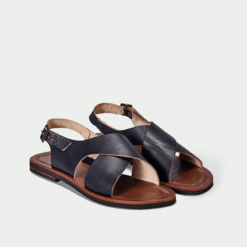 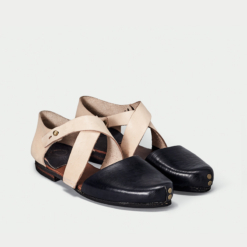 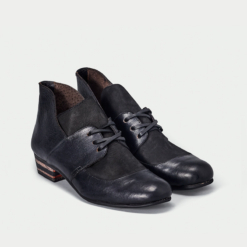 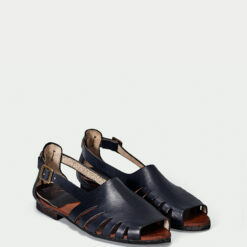 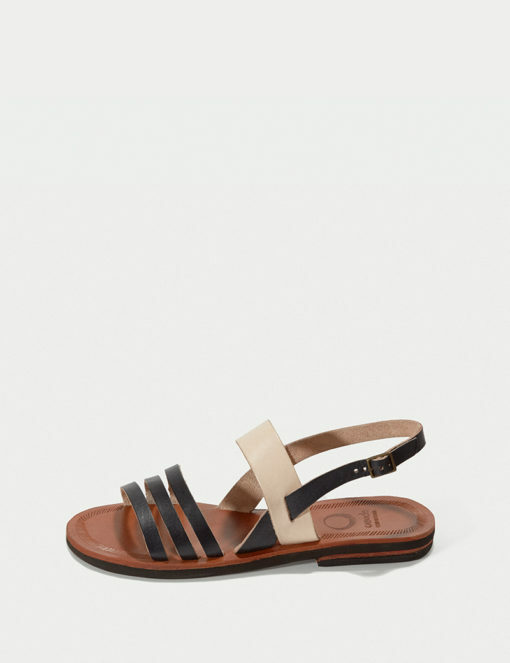 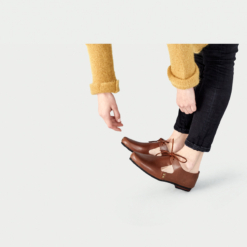 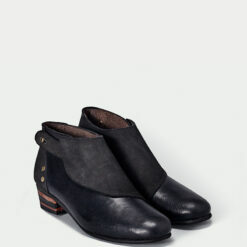 Handmade by skilled artisans in the north of Brazil, with naturally treated leather and recycled tires soles.